How can we use Minecraft Education to enhance our curricular activities? 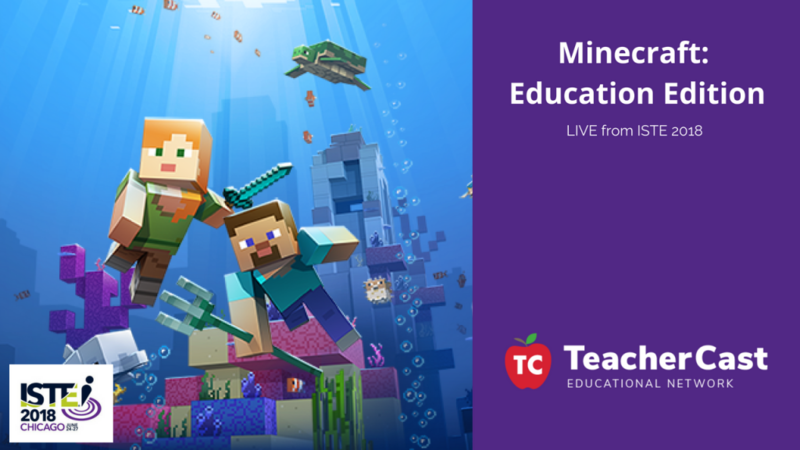 This year at ISTE, I had the opportunity to sit down with Sara Cornish and Trish Cloud from the Minecraft Education team at the Microsoft Education booth. The big announcement at this years ISTE Conference revolved around the two new updates for Minecraft.